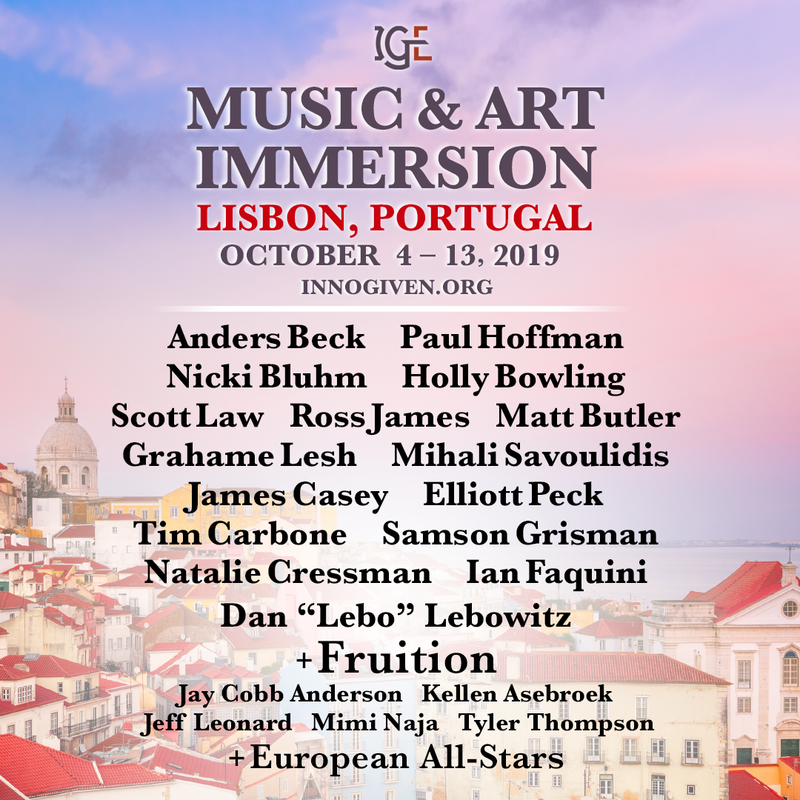 IGE Music and Art Immersions dissolve boundaries among superstar musicians and fans, performers and spectators, participants and environments. Participants experience multiple historic, one of a kind collaborations of curated supergroups as they day in and day out live, encounter art and create community with their favorite musical icons. Immersion concerts and jams integrate the finest of European improvisational players into every performance, exclusively for the handful of participants and local charities.